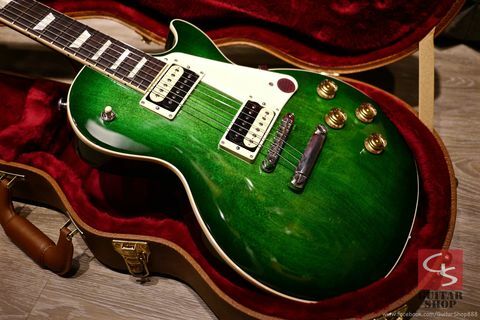 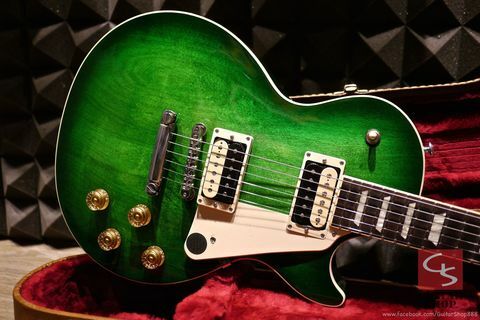 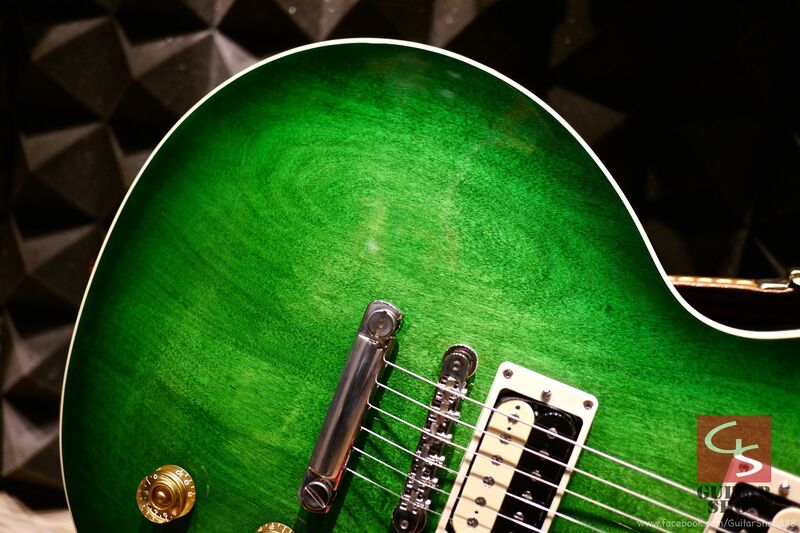 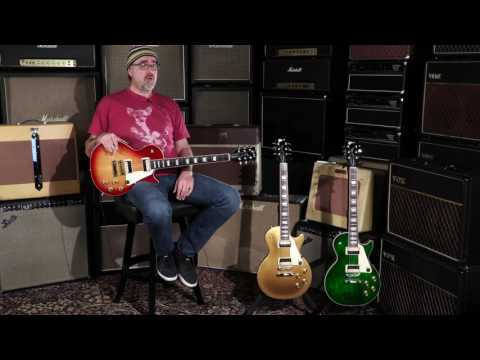 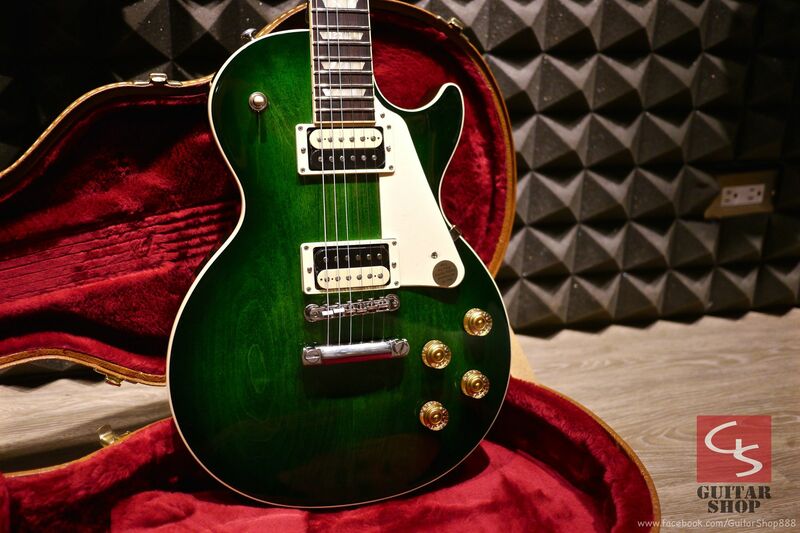 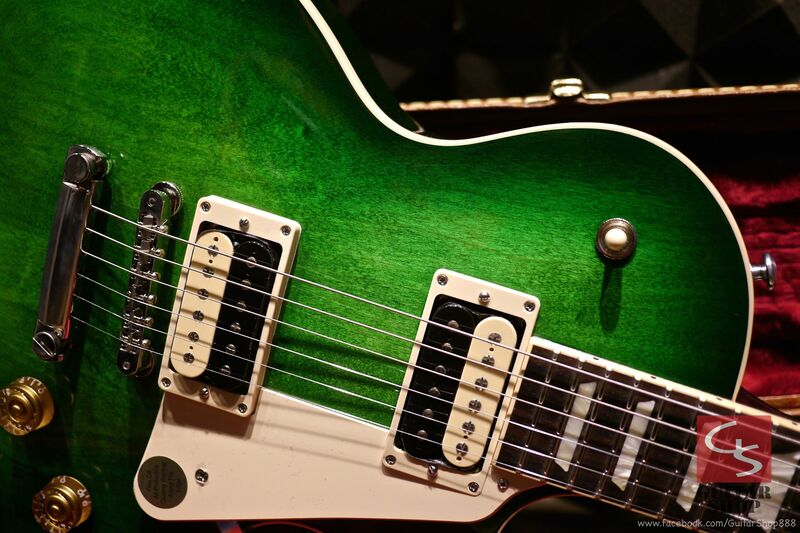 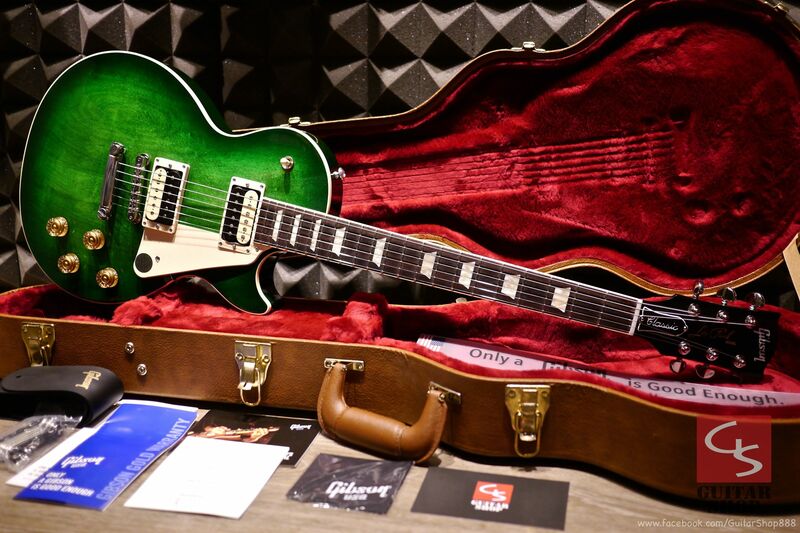 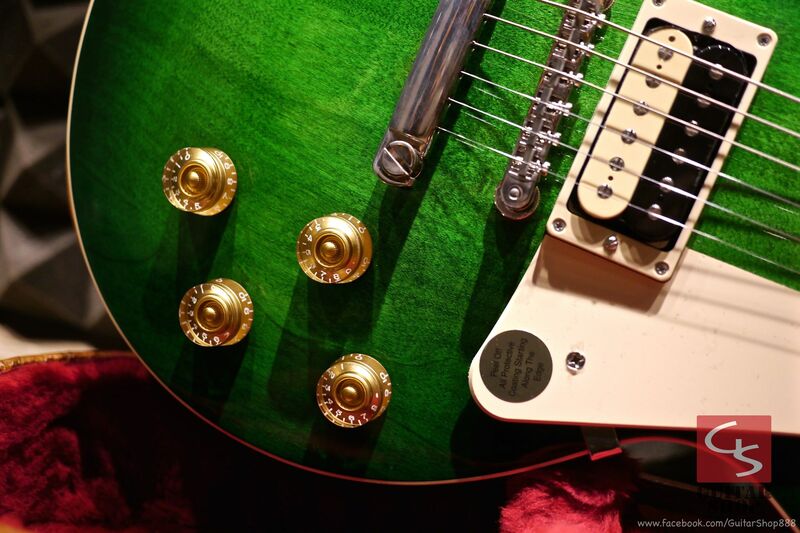 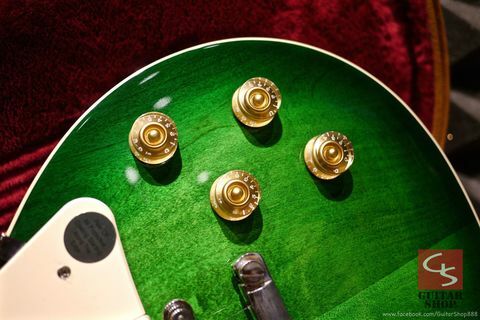 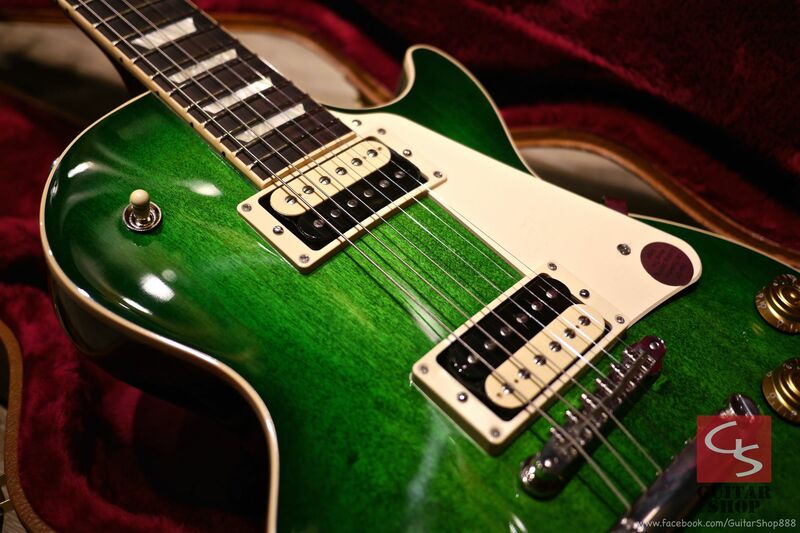 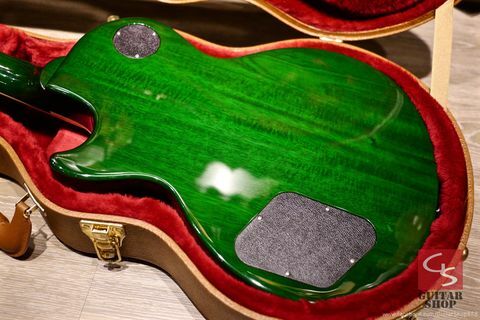 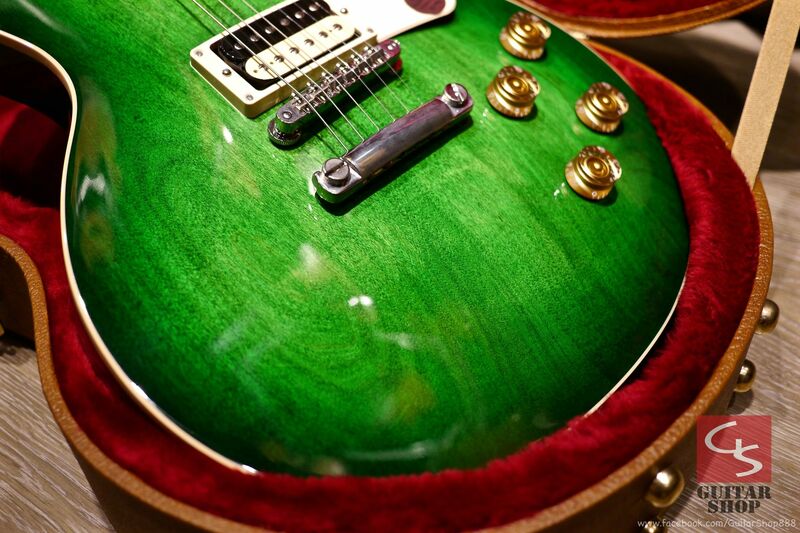 Gibson Les Paul Classic 2017 T Green Ocean Burst. 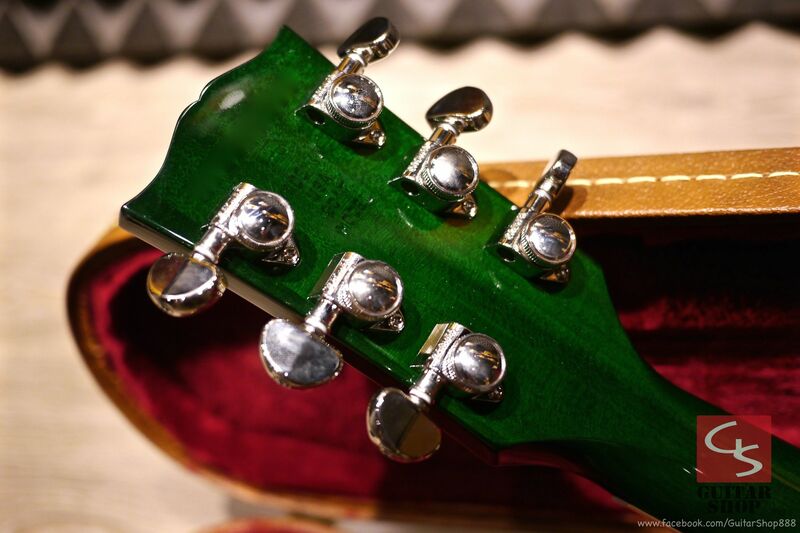 Guitar is in mint condition condition, like new! 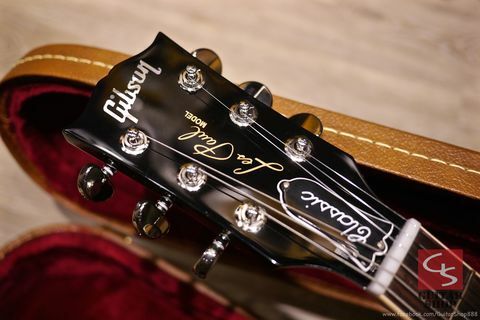 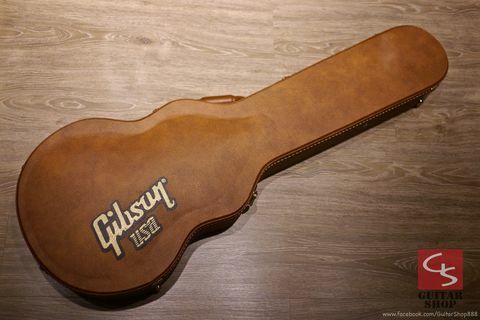 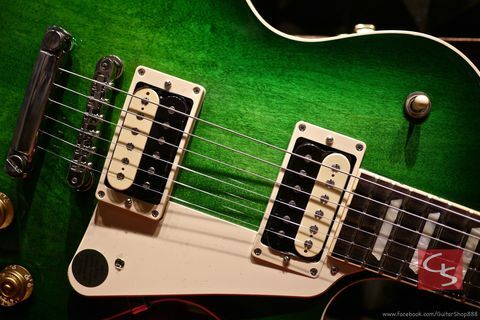 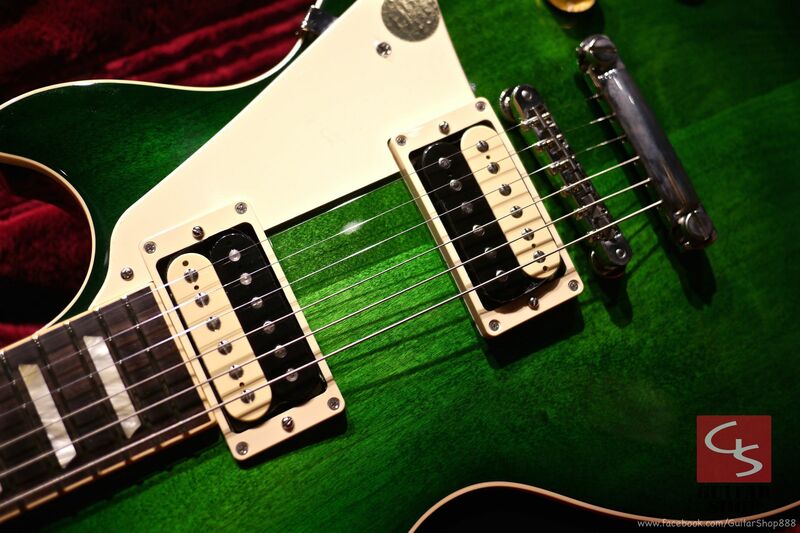 Come with original Gibson hard case, paper works and checklist.